No one cares how busy you are or how long you work. They only care about the results you’re able to produce. As a psychologist and productivity coach, I help my clients discover the motivation, systems, and strategies to get more done in less time. I'm a peak productivity psychologist for business owners who want to learn the inner game of accelerated results in an age of overwhelm and distraction. Productivity starts with getting clear about the results that matter. Then refining the laser of your attention as your most valuable and limited resource. Does your attention take a meandering path each day as you put out fires and react to the demands of others? That’s normal. That’s how humans operate in a social climate that’s suited to average people getting average results. But maybe you’re different. Maybe you’re ready to use the power of foresight to anticipate and sidestep your natural time-wasting instincts. You’ve experienced peak productivity and flow in your work before. And now you’re curious about what would happen if you learned to trigger those superhuman results at will. 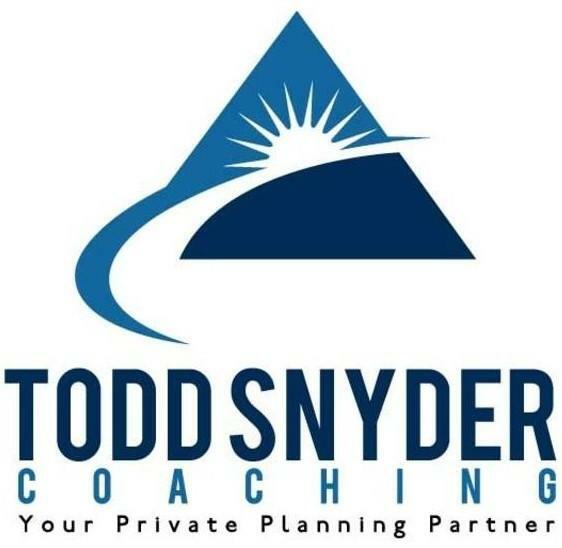 If you could use a planning partner to upgrade your productivity and decrease your stress, then I would be pleased to offer you my services as a productivity coach for business owners and executives. Allow me to introduce myself and give you a few details about my professional background. I completed both a Master's Degree and a Doctoral degree at Baylor University's Department of Psychology and Neuroscience in Texas. 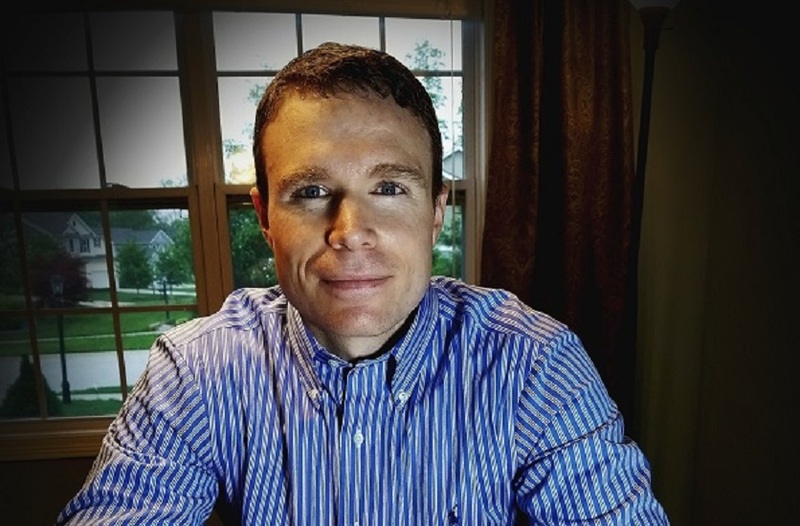 After completing a postdoctoral fellowship in Baltimore, Maryland I moved to Valparaiso, Indiana (near Chicago) where I currently live with my wife and two sons. I have worked as a self-discipline coach, stress-management consultant, and productivity consultant for people all over the globe. Prior to developing my current specialty, I worked as a clinical psychologist in private practice, as a marriage counselor, and as a relationship coach. Due to word of mouth and a few interviews, I inadvertently became a consultant to business owners in the world of online e-commerce, especially in the areas of integration marketing, productivity, and decision making. Throughout my career, I have been a student of what I call "active ingredients," of success. These are the few variables that make the biggest difference when trying to accomplish a specific goal or outcome. And in my various roles as counselor and consultant, I have become increasingly aware of the power of decisions to steer people's lives toward happiness or misery, success or frustration. The problem is, when it comes to productivity, most of us don’t feel in control of the decisions we make about where we focus our limited time and energy. Fortunately, I have a solution for that problem. As a student of peak performance, I continuously refine the key insights and mental models that can flip the switch for uncommon results. I’m glad you found me, and I hope you’ll one day look back and recognize the day our paths crossed as an important juncture in your life. A point when you began to leverage your time and energy differently. Please feel free to arrange an initial meeting via telephone or video conferencing. Just follow this link to book a complimentary initial consultation.